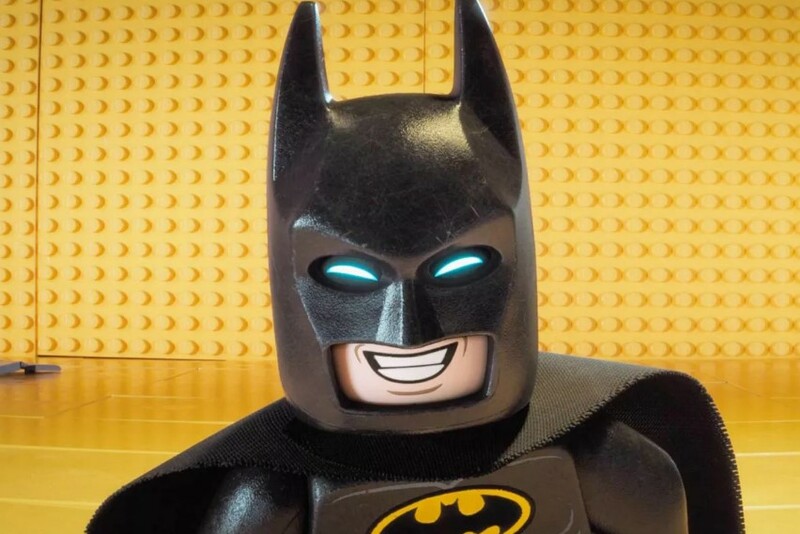 LEGO Batman 2 is underway and confirmed to be happening as director Chris McKay confirms a sequel on Twitter. A fan asked if there will be another one, with McKay responding in the affirmative, "We are working on that [right now] actually!" Chris McKay also offered that his version of Batman can next be seen in The LEGO Movie 2. "In the meantime LEGO Batman is all over LEGO 2 coming in February," he tweeted. The LEGO Batman Movie debuted back in February 2017 and brought in over $300 million worldwide featuring Will Arnett as the brick version of the Dark Knight. Chris McKay has also been developing a live-action Nightwing movie for the DCEU, as well as a live-action Johnny Quest. McKay previously offered that his Nightwing movie will be BA.